Millennials Are Grilling: Does Your Store Have What They Want? Los Alamitos, CA (May 2017) – According to an April 2017 report by the Institute of Food Technologists, three-quarters of U.S. homes own a grill and millennials are by far the most likely to grill. From grilled salads to vegetable-centric main courses to charred fruit sangria, millennials are looking to the produce aisle for something new to serve in the summer. It’s not just millennials, either. The Mintel survey also said that more Americans are pairing grilled meats with grilled fruits and vegetables more than stove-top or oven-baked side dishes like baked beans or potatoes. 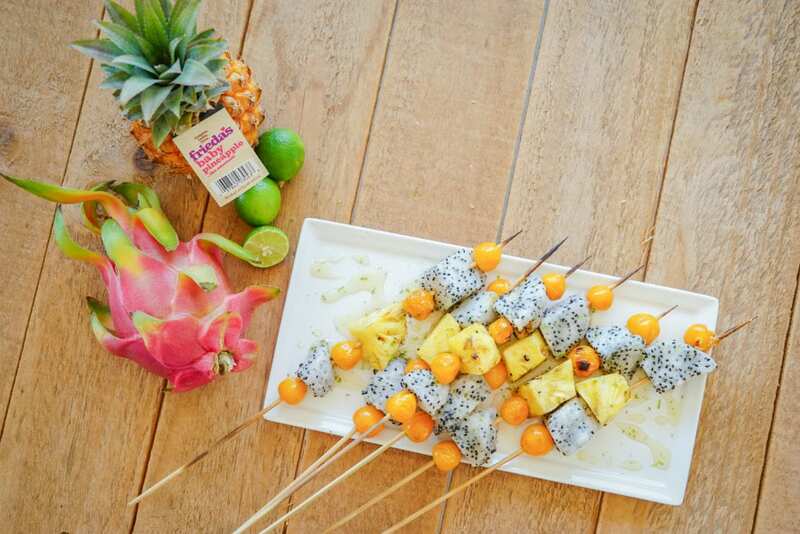 To help shoppers grill something extraordinary, Frieda’s recommends tropical fruits such as dragon fruit, cape gooseberries, and rambutan, and specialty citrus, such as pink and seedless lemons, and Cara Cara and blood oranges. 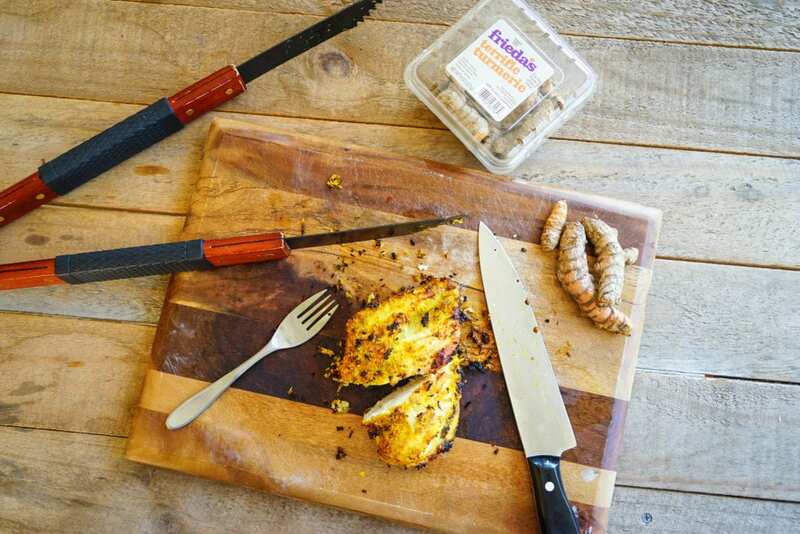 Exotic aromatics like turmeric, ginger, and lemongrass are also used for marinades and glazes. Contact Frieda’s account managers today to get started on the perfect summer grilling product mix for your produce department, such as summer grilling favorites like Shanghai bok choy, baby pineapples, watermelon radishes, and pepper varieties from shishito and mini sweet to serrano and habanero.